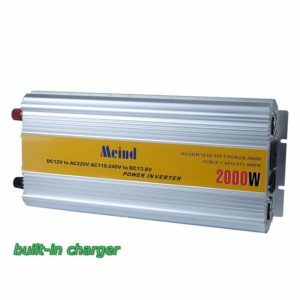 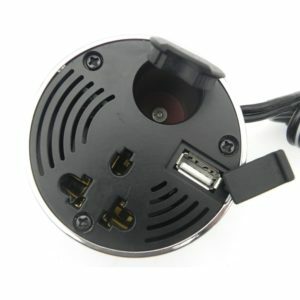 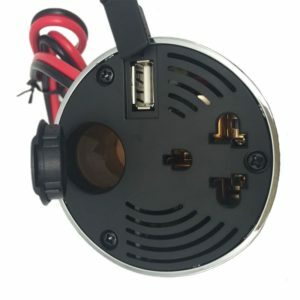 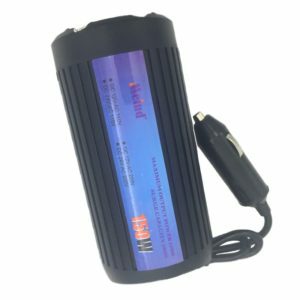 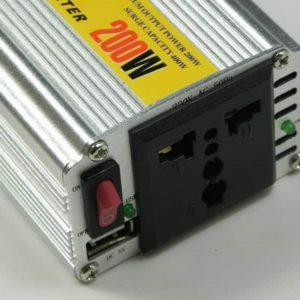 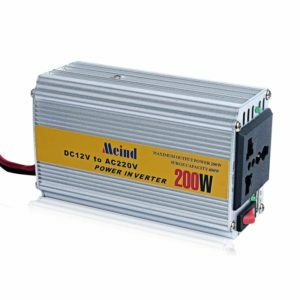 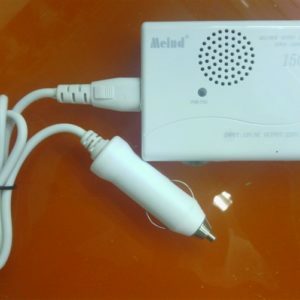 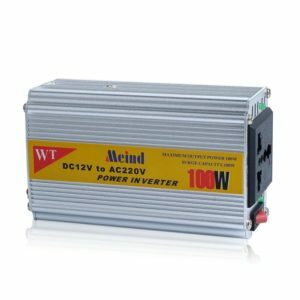 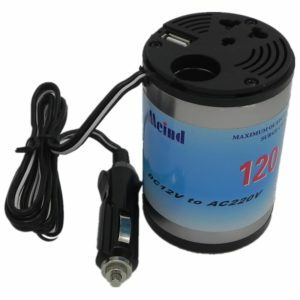 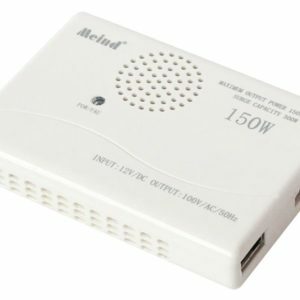 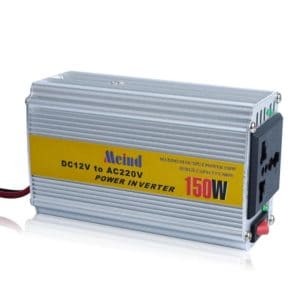 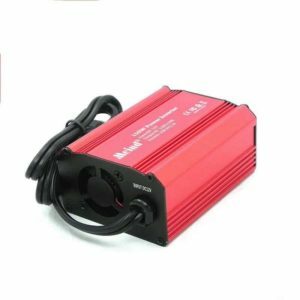 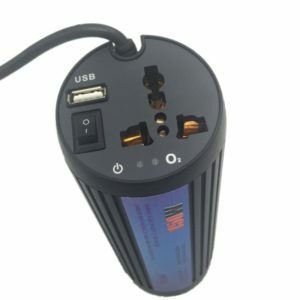 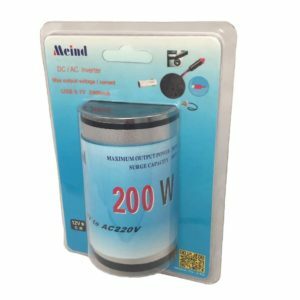 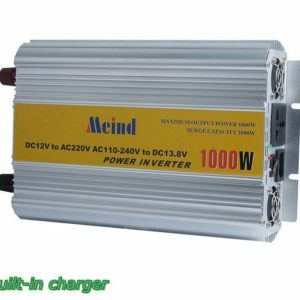 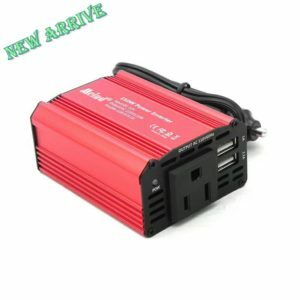 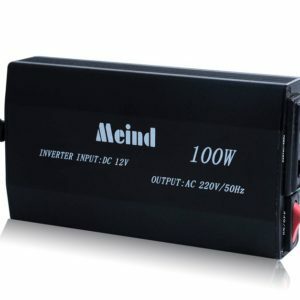 Meind modified sine wave DC to AC power inverter ranges from 75w to 5,000w in 12V, 24V and 48V inputs, enabling you to charge your phone in the vehicle to work or run your entire home or RV. 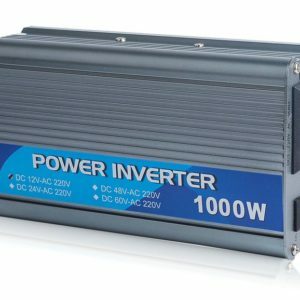 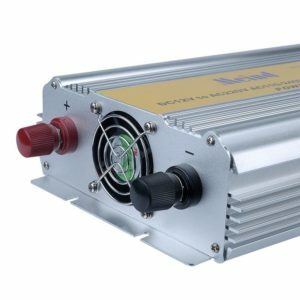 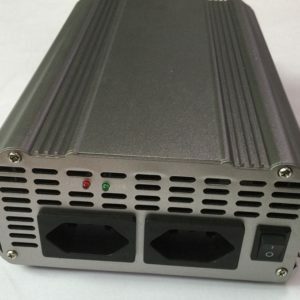 Modified sine wave power inverter can work with about 80% of the electronic applications, but not as cleanly or efficiently as a pure sine inverter. 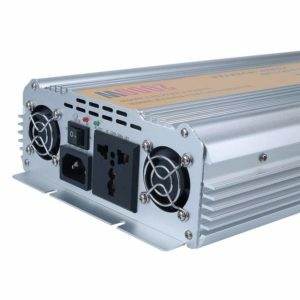 For powering resistive loads, such as mobile phone, fan or buble, a modified sine wave inverter do offer a cost-effective option.